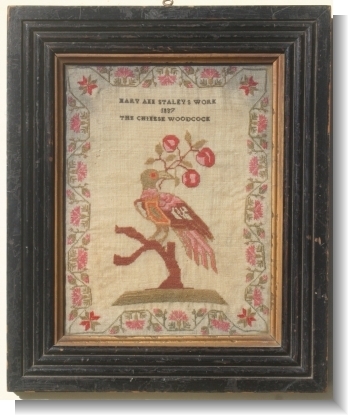 ELINOR BEE RAWCLIFFE Aged 8 1823. 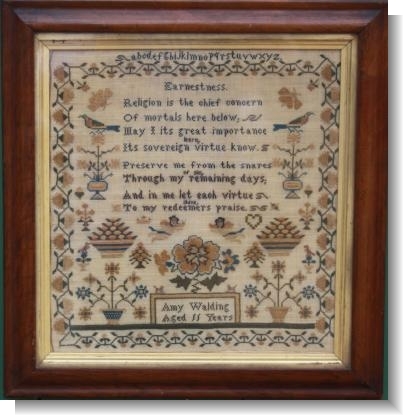 AMY WALDING aged 11 1861 ! 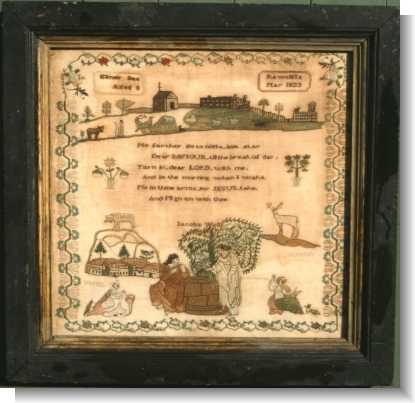 ELIZA MARGARITA BARTON, THE Pastures 1837, An increadable life story. 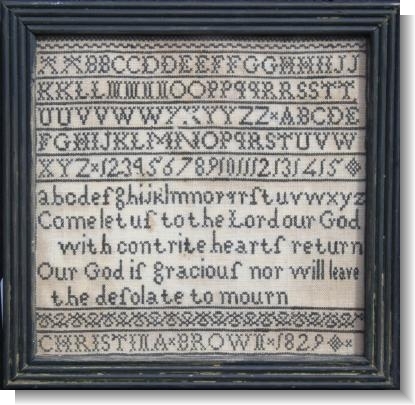 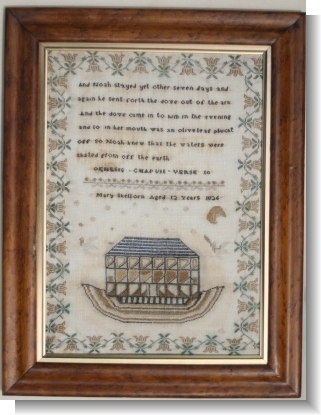 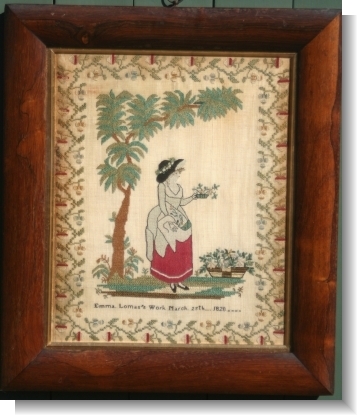 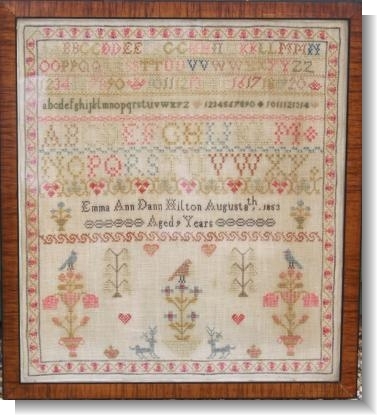 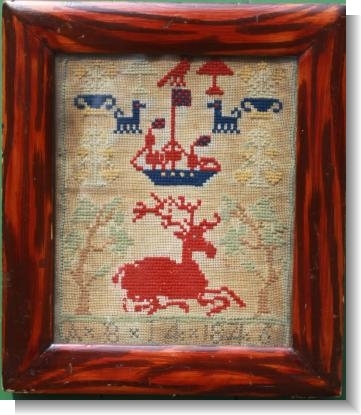 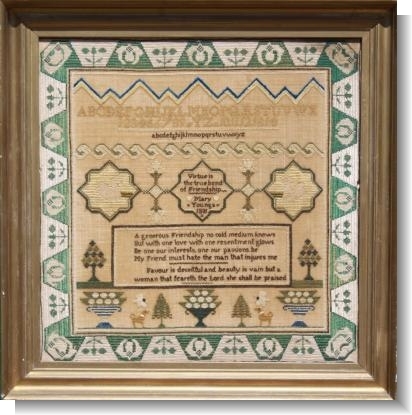 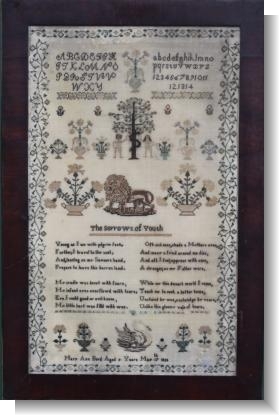 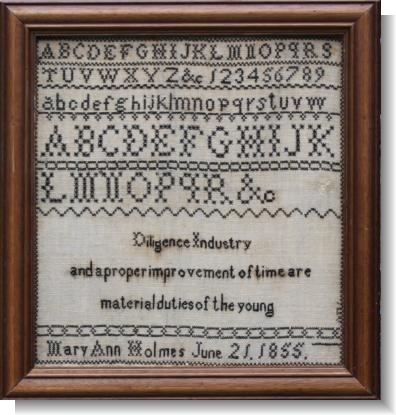 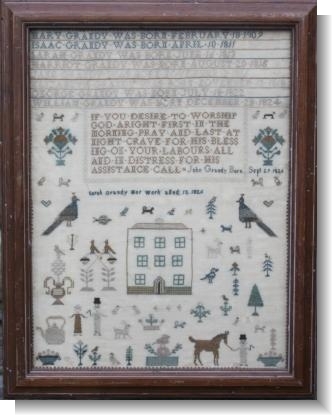 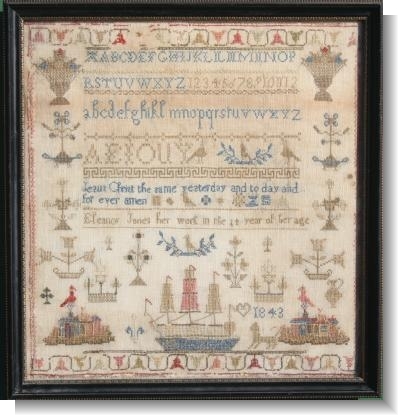 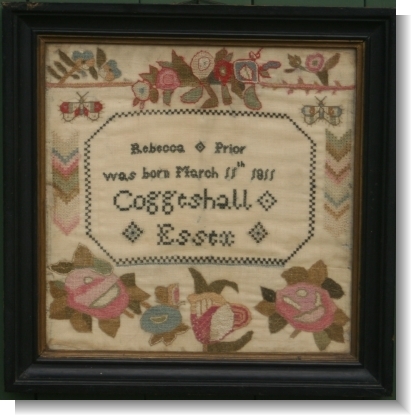 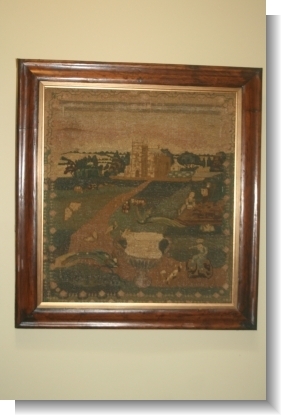 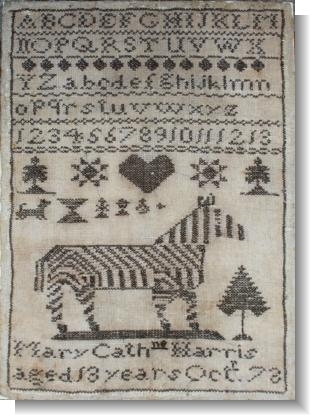 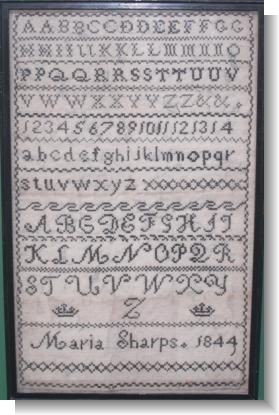 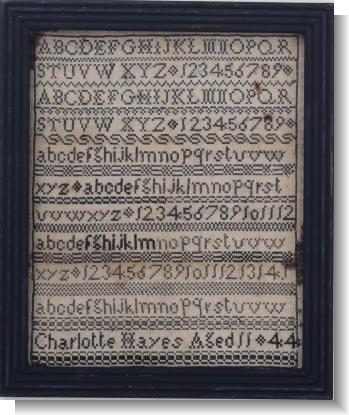 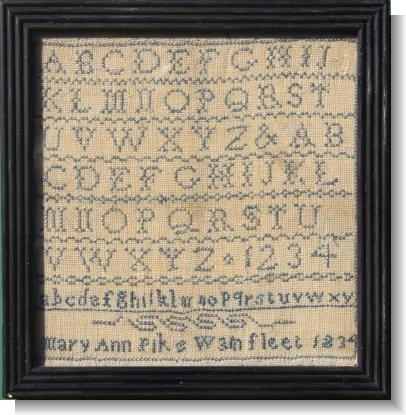 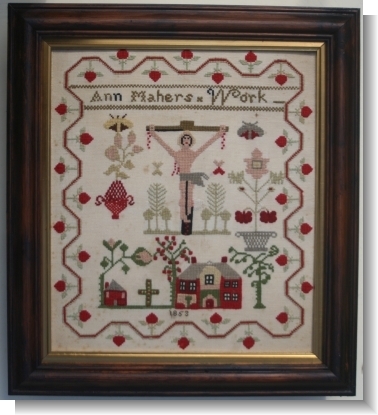 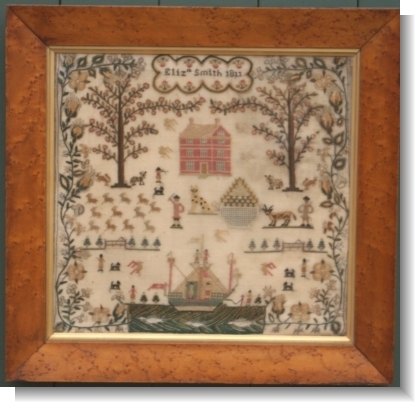 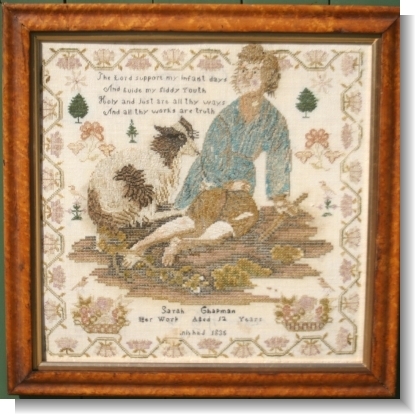 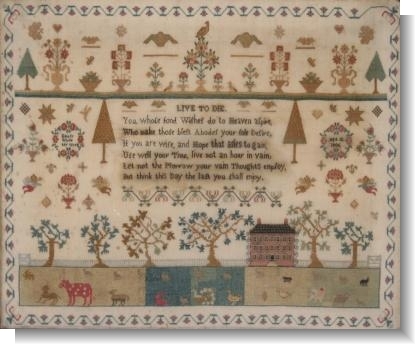 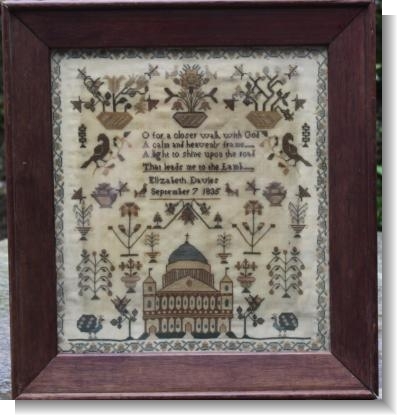 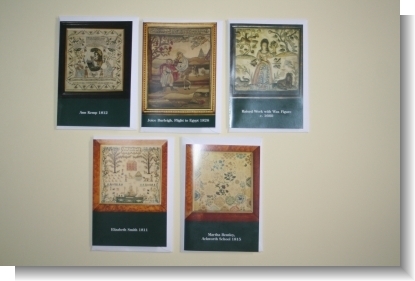 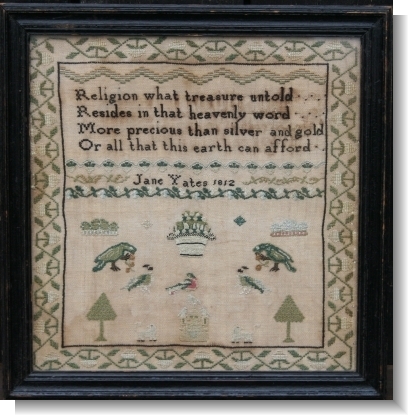 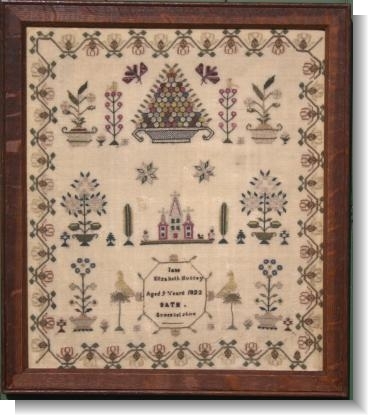 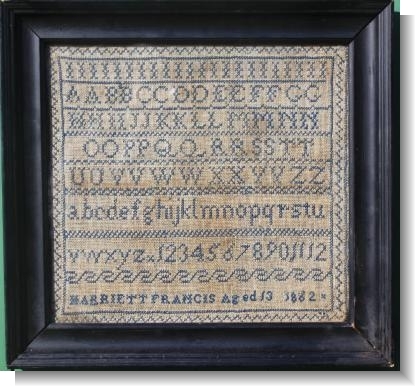 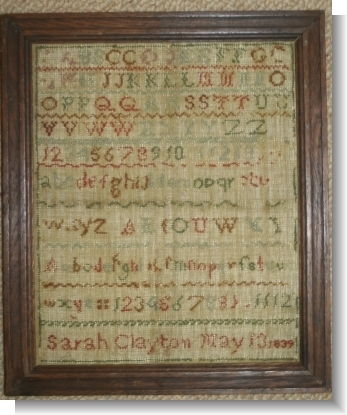 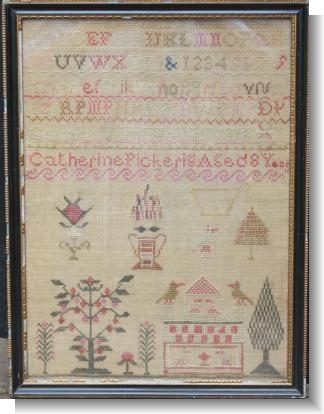 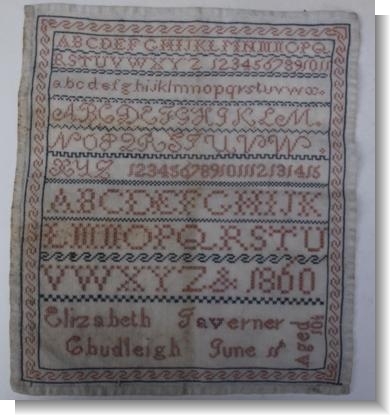 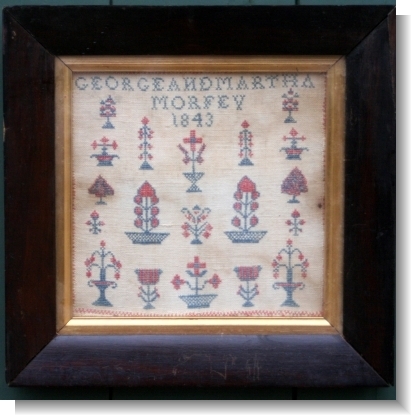 SARAH GRANDY FAMILY REGISTER SAMPLER dated 1826. 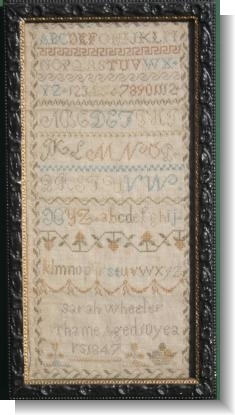 SARAH WHEELER 1847 THAME Oxfordshire.